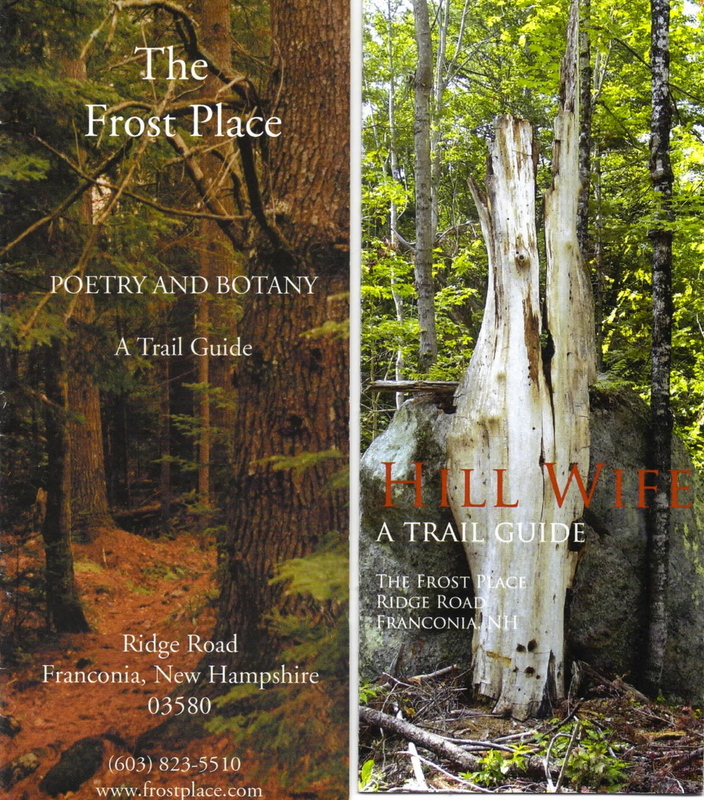 In 2007, the Poetry Trail at the Frost Place in Franconia, NH was damaged by two powerful winter storms and subsequent logging. 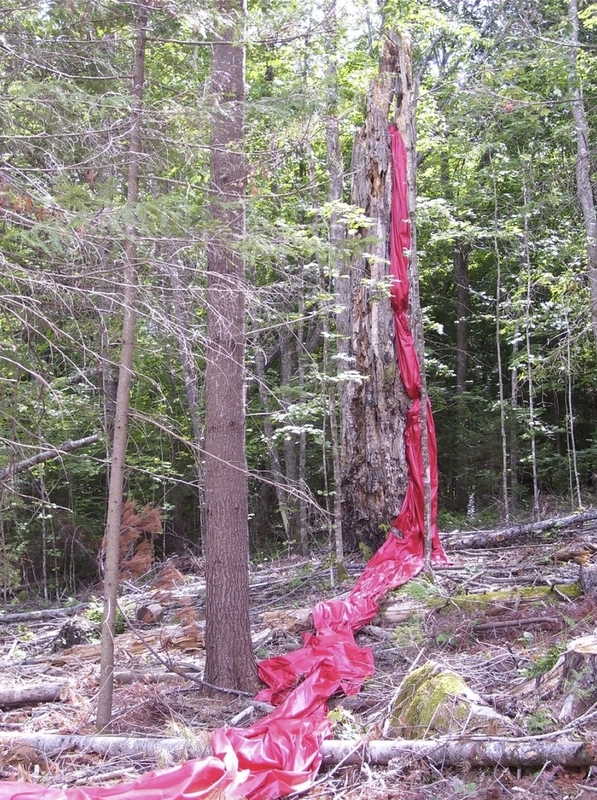 This disruption brought to light a beautiful standing snag of a maple that had grown against a huge granite boulder. The "hill wife" led to a rereading of Frost from an ecopoetic perspective. 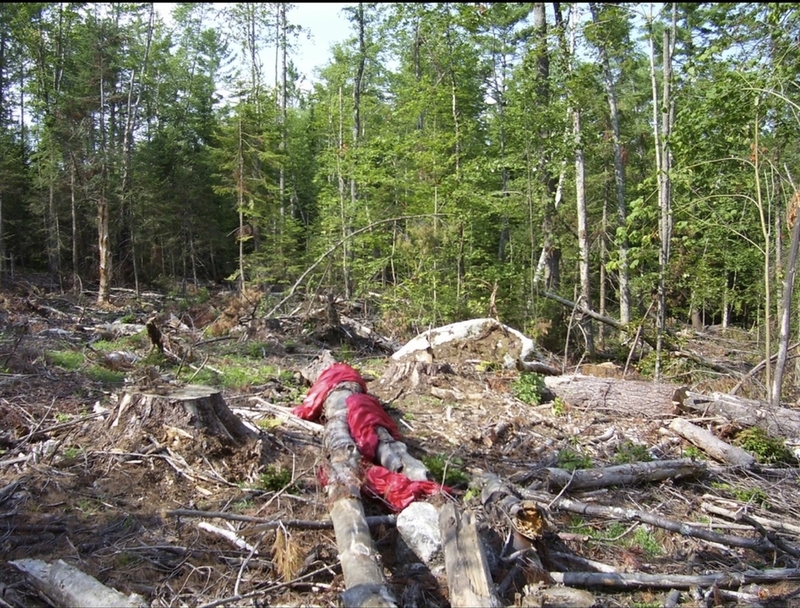 She became the central figure for an alternate poetry trail in the disturbed woodlot. 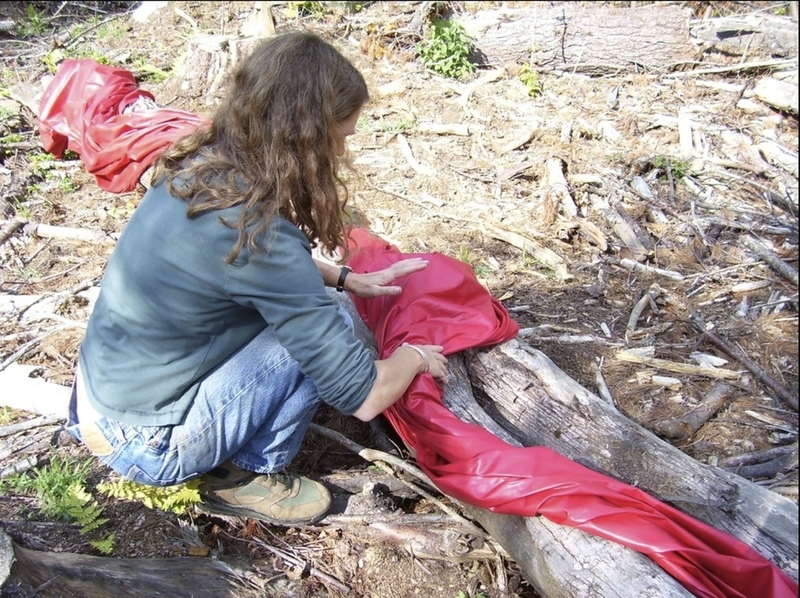 Poems from this project are featured in Translations from Bark Beetle (2014). In collaboration with Suzanne Heyd, materials provided by Donna Sylvester. Photographs by Meghan McCarthy McPhail and Suzanne Heyd.